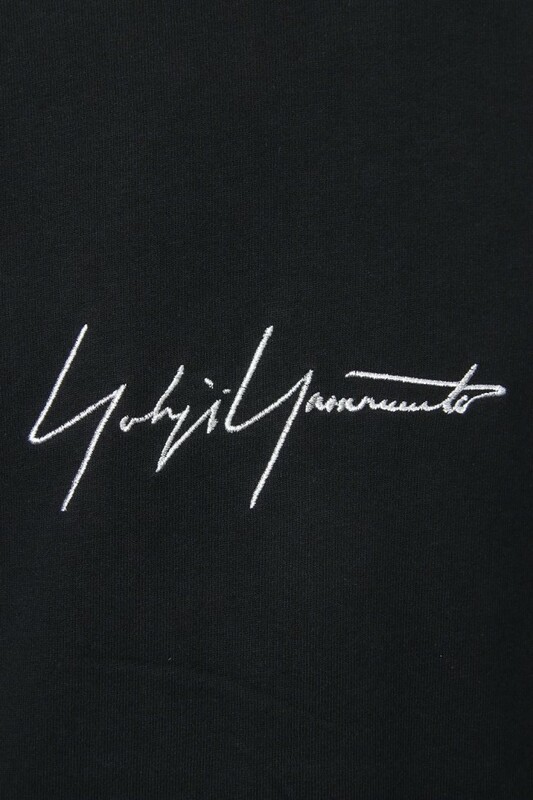 Yohji Yamamoto 2018-19 Autumn Winter Collection. 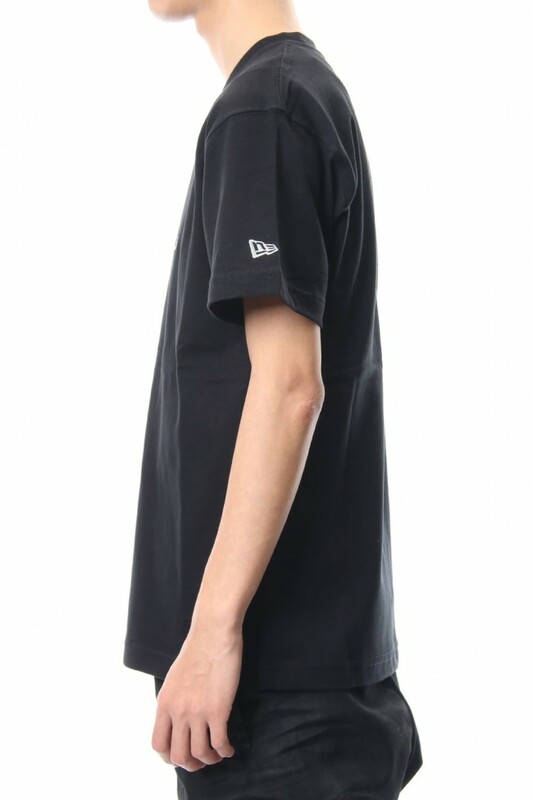 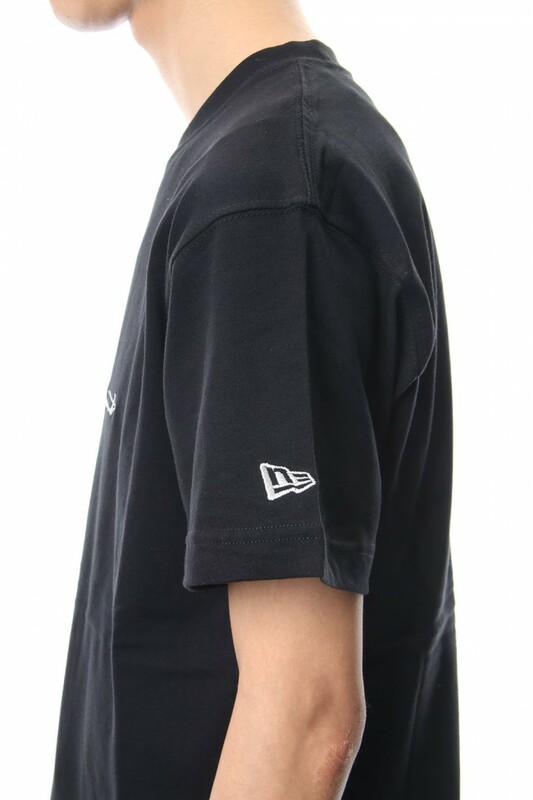 Collaboration T-shirt with New Era that is know for their baseball caps. 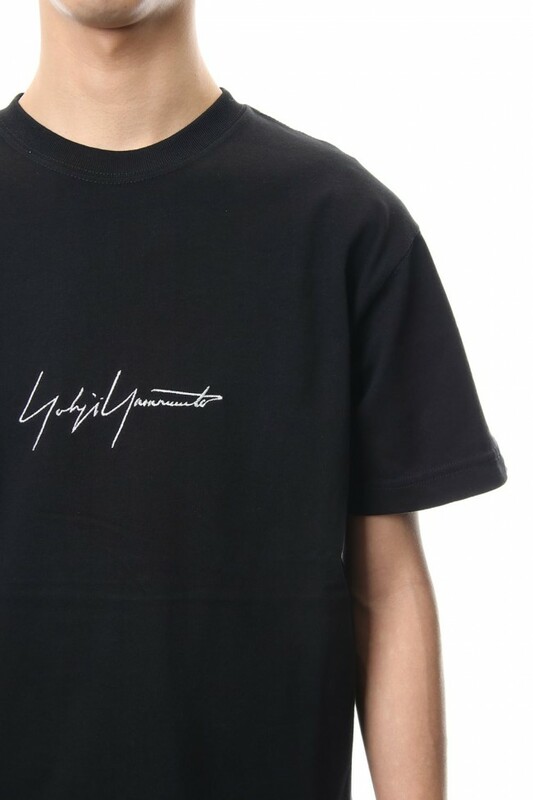 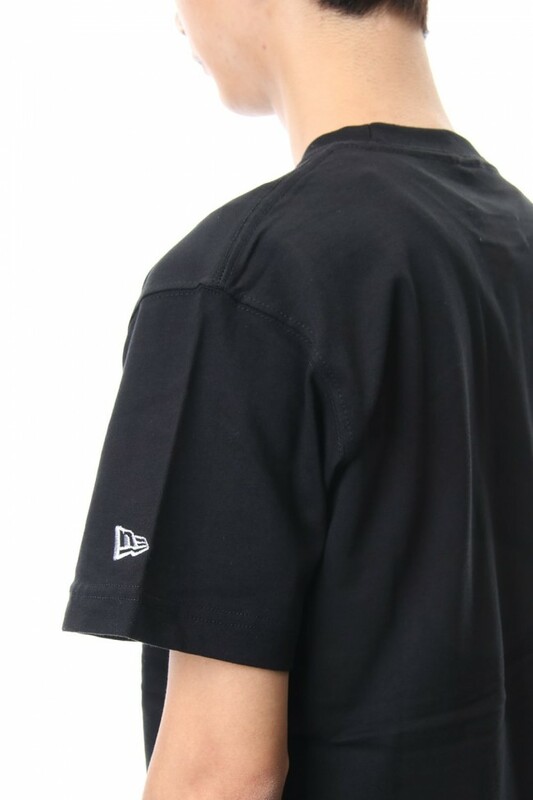 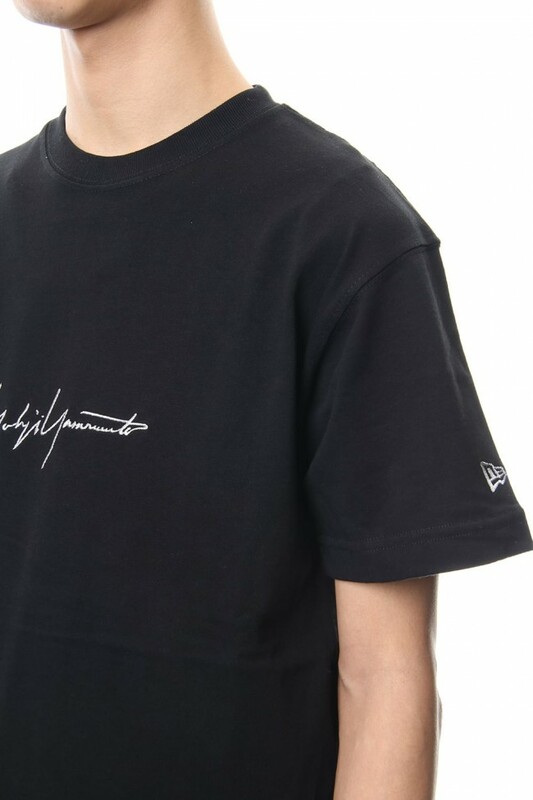 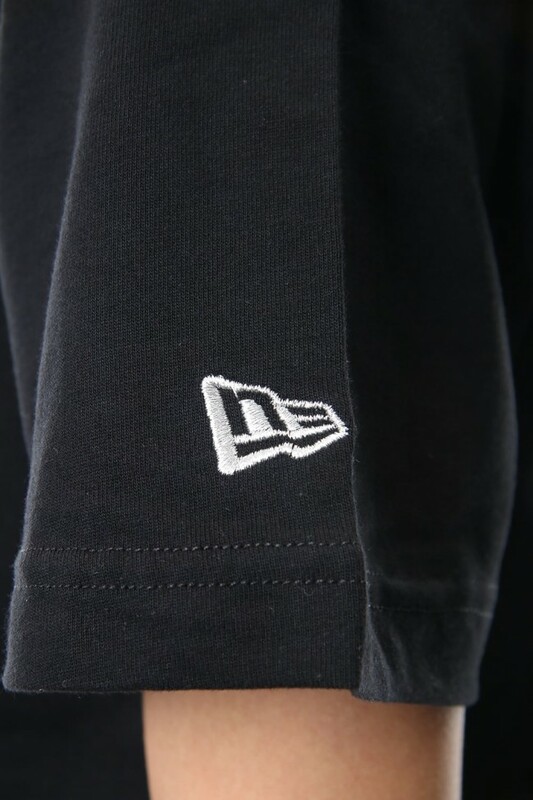 Yohji Yamamoto logo is on the front and the New Era logo is on the left sleeve tip. 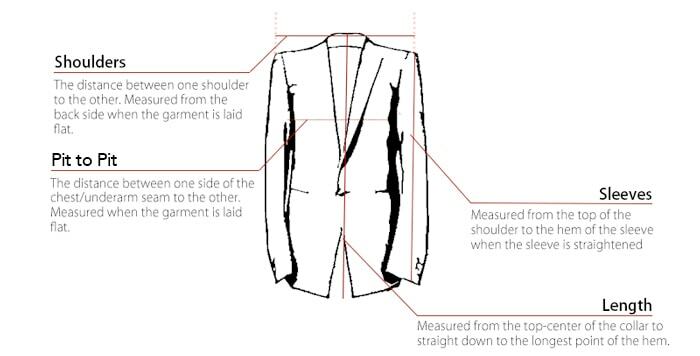 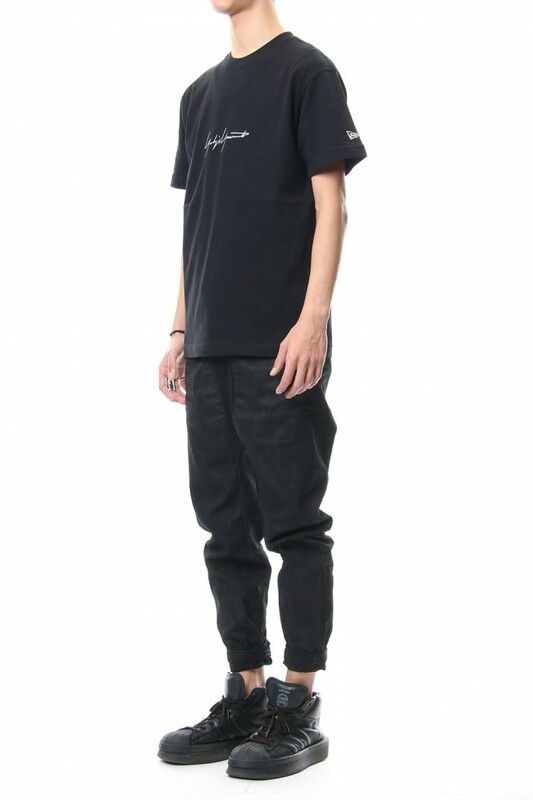 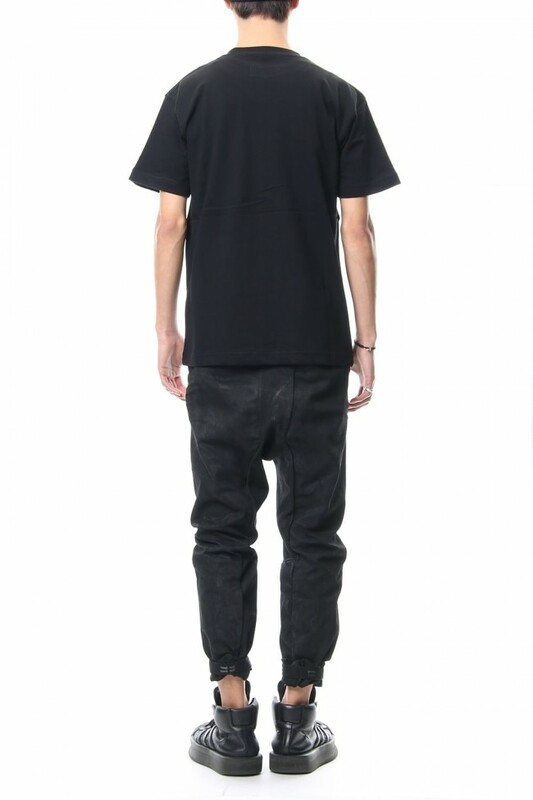 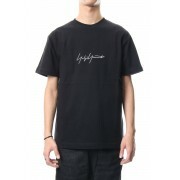 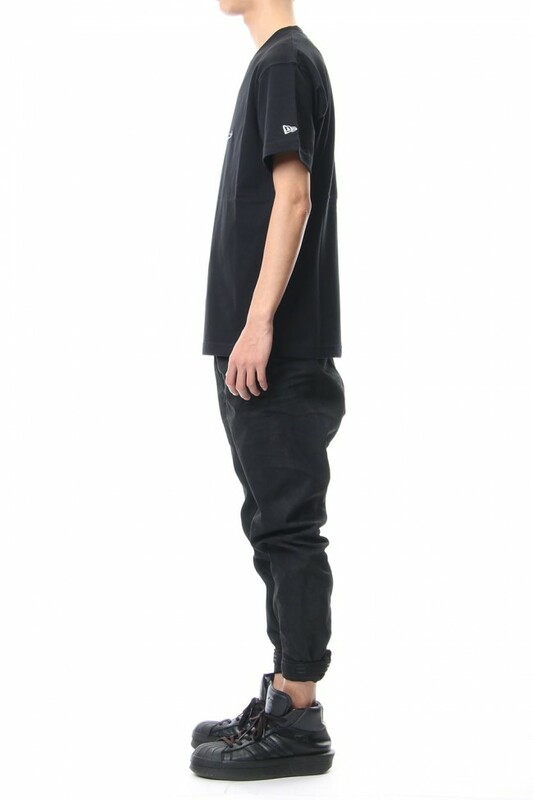 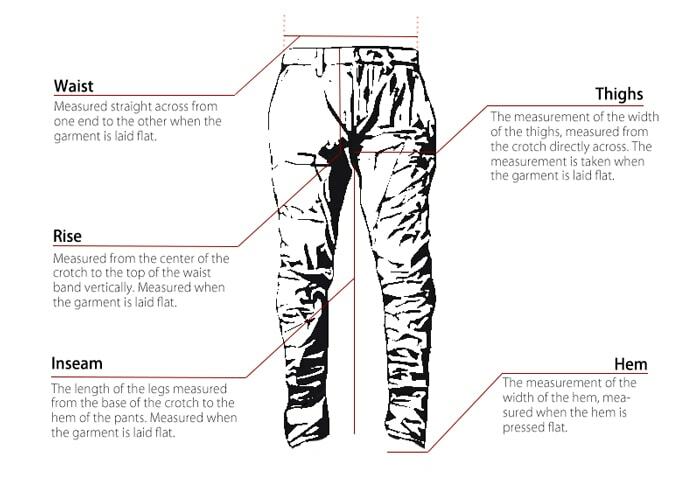 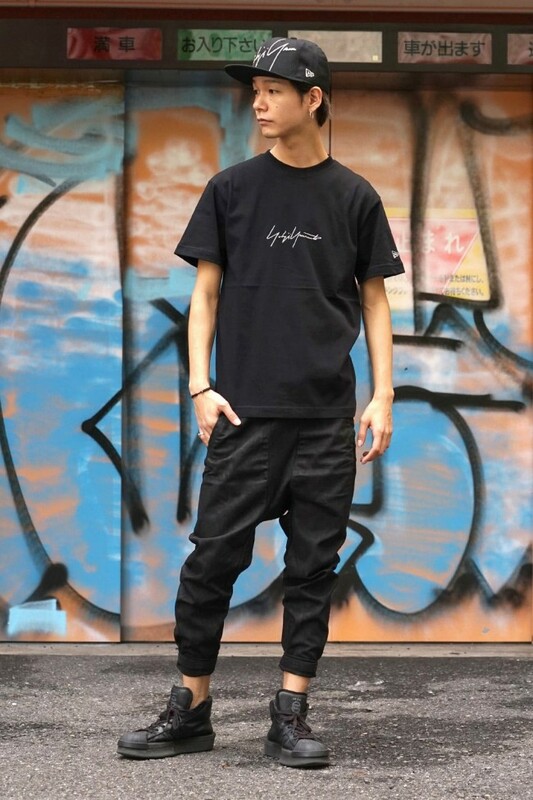 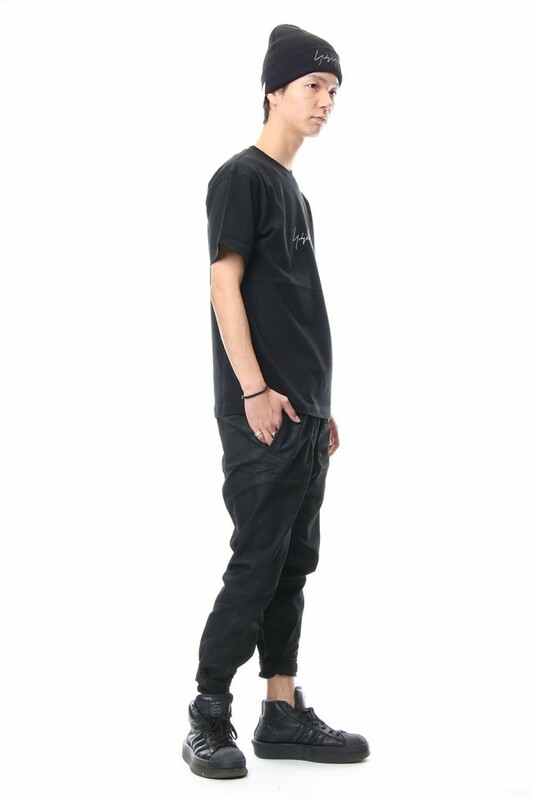 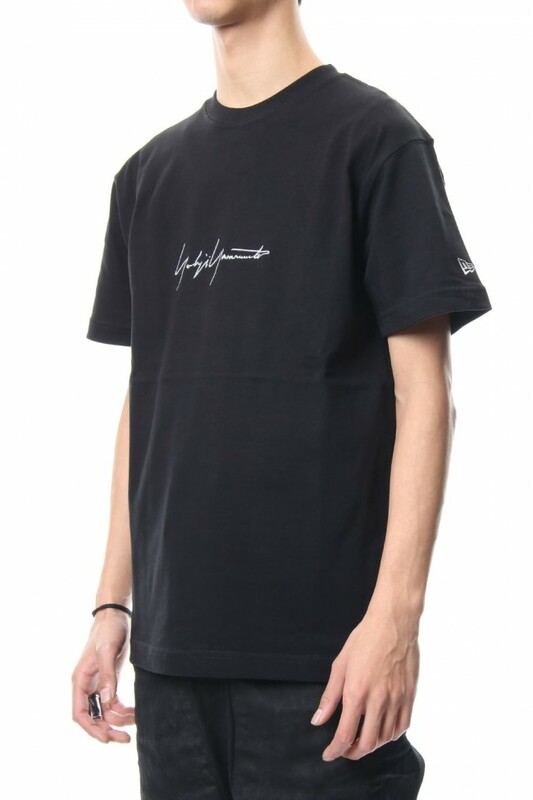 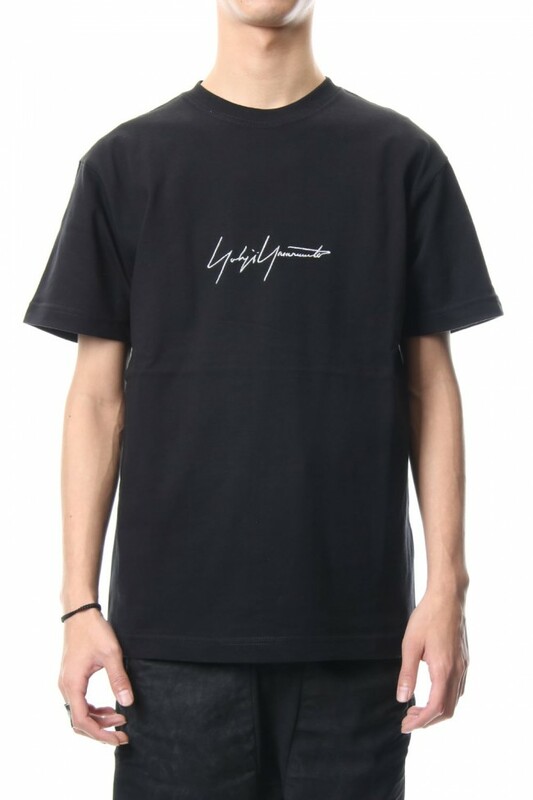 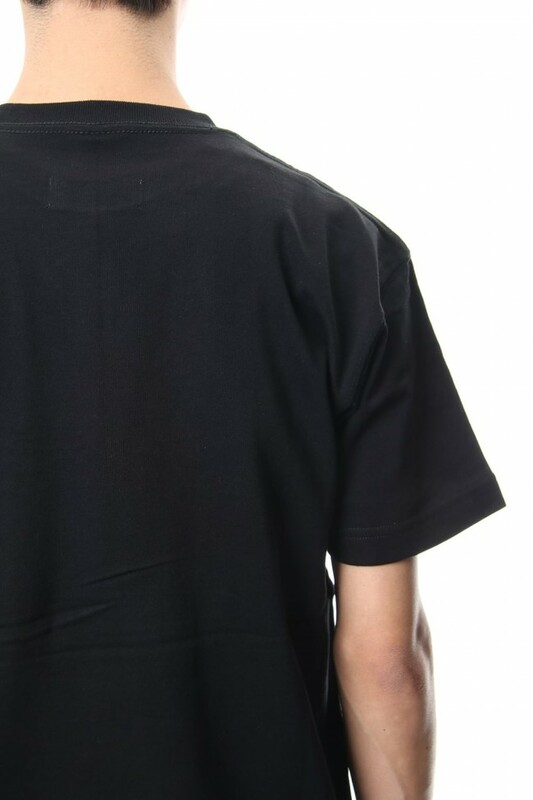 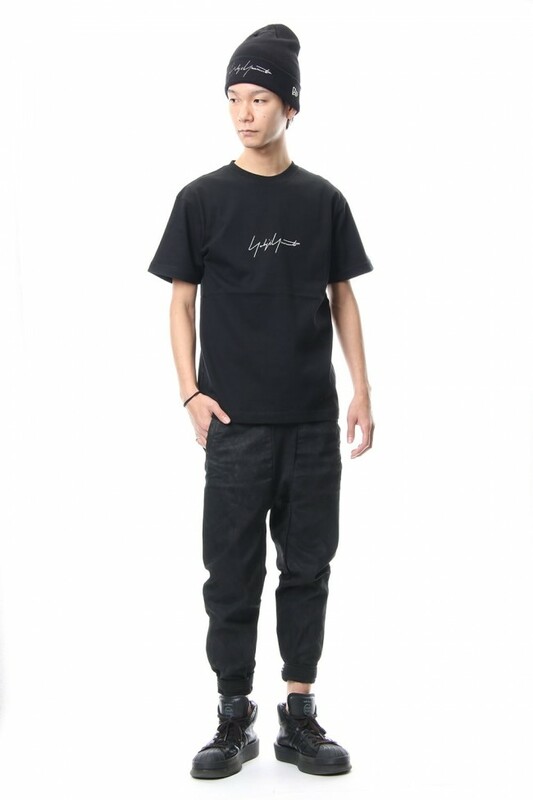 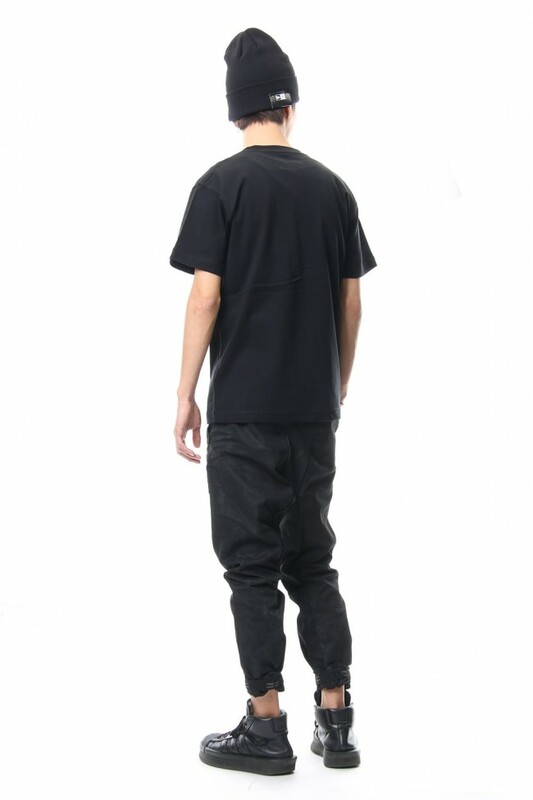 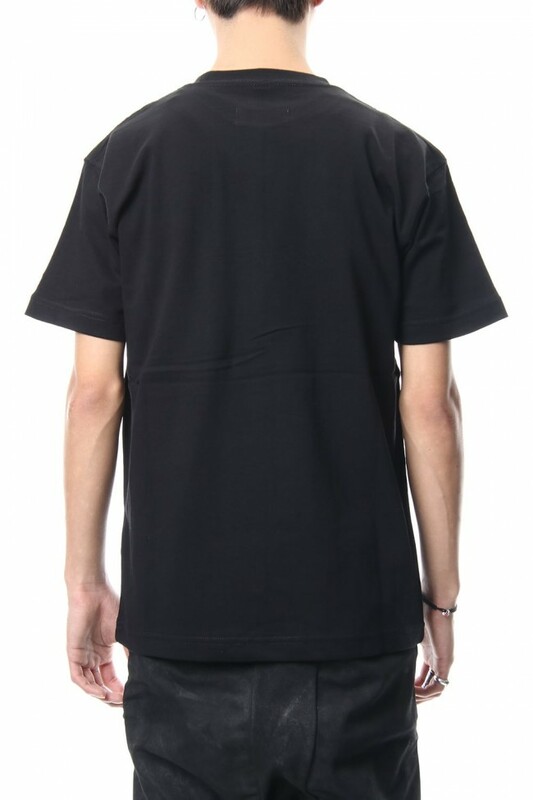 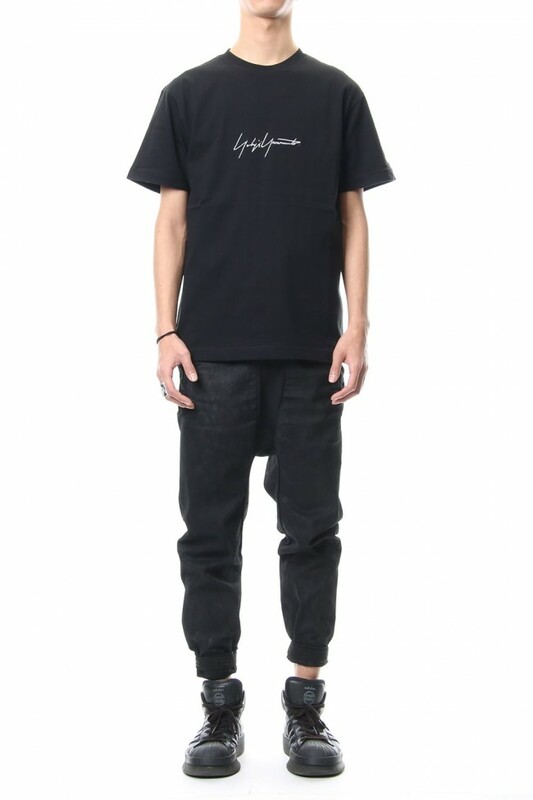 The silhouette is of a regular fit unlike other Yohji Yamamoto tees. 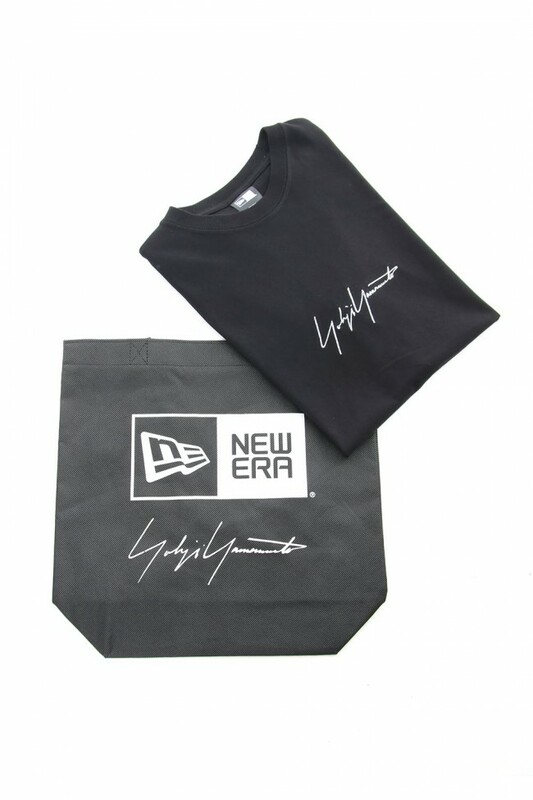 ※ Yohji Yamamoto and NEW ERA logo tote BAG is also included.